Notice for all Civil Engineering Students. A new T-shirt will be open for sale after Raya holiday. The Price is Rm20 each. Left down msg if u interested. 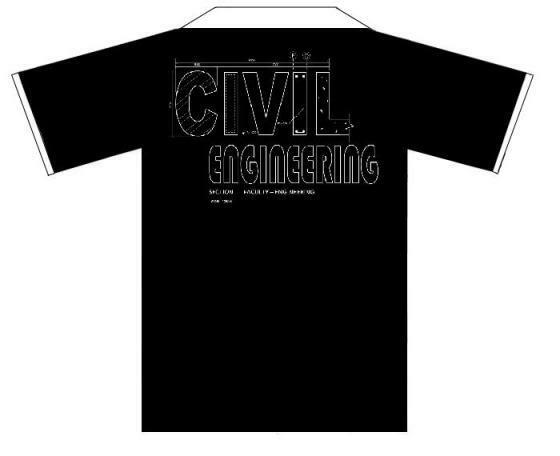 jin_wan wrote: Notice for all Civil Engineering Students. A new T-shirt will be open for sale after Raya holiday. The Price is Rm20 each. Left down msg if u interested. 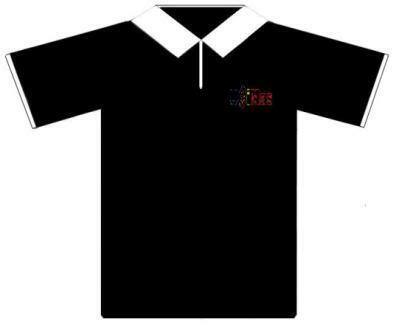 PS : jin_wan, who's winning design is this anyway? Erm... i 4got the person's name. The notice still at faculty's notice board. u can refer at thr. Erm... i 4got the name. The notice still at faculty's notice board. u can refer at thr.